Photo by < a href=http://" http://www.flickr.com/photos/100662698@N04/13705915245" > YorkRegionGovt Neighborhood centres as well as outdoor recreation centers need to be found in quickly available areas throughout York Area. 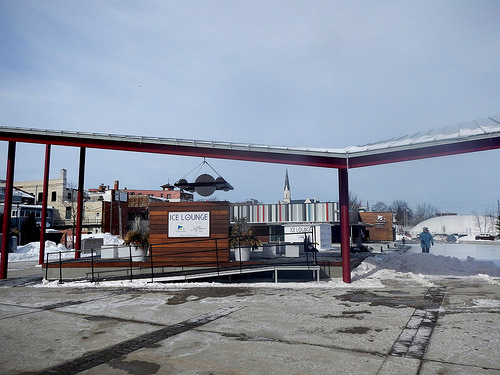 Although not within the Regional Centres or Corridors, Riverwalk Commons in Newmarket’s historical Main Street area is a center of public activity for the community and within strolling distance of the Davis Drive Regional Hallway. Riverwalk Commons is an architectural gem linked to the Davis Drive corridor by means of pedestrian and biker trails along the Holland River. Reflecting the cultural and also natural heritage of Newmarket, this new urban park motivates a dynamic future for the whole Town.